We manufacture high-quality roll shutters and provide installation and repair services of all roll shutter products. 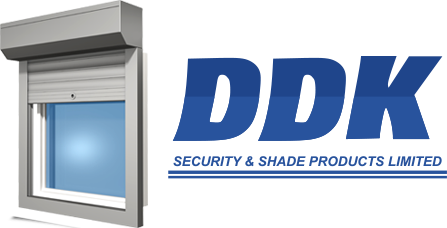 Contact DDK Security & Shade for security roll shutter and solar screen installations, repair services across Ilderton, Goderich, Guelph, Kitchener, Hamilton, Sarnia, Leamington, Ontario. We manufacture, install, and repair security roll shutters and solar screens for clients across Ilderton, Goderich, Guelph, Kitchener, Hamilton, Sarnia, and Lemington.